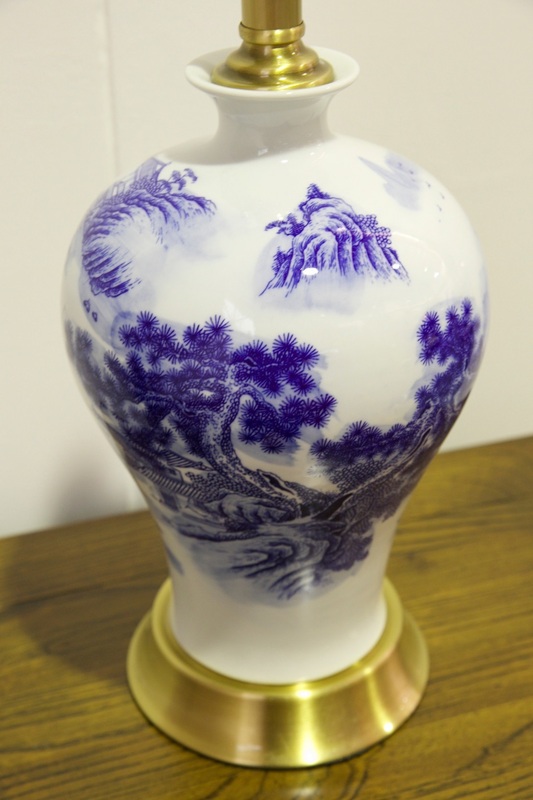 Hand made using traditional high temperature techniques. 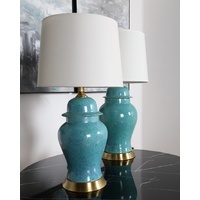 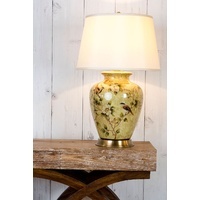 Beautiful craftsmanship from a high quality porcelain producer with copper base. 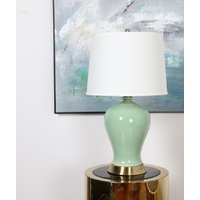 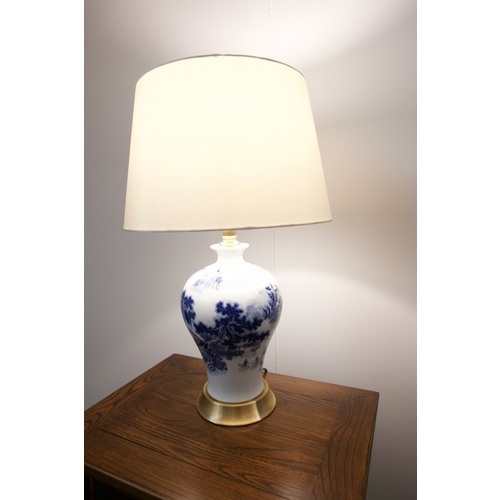 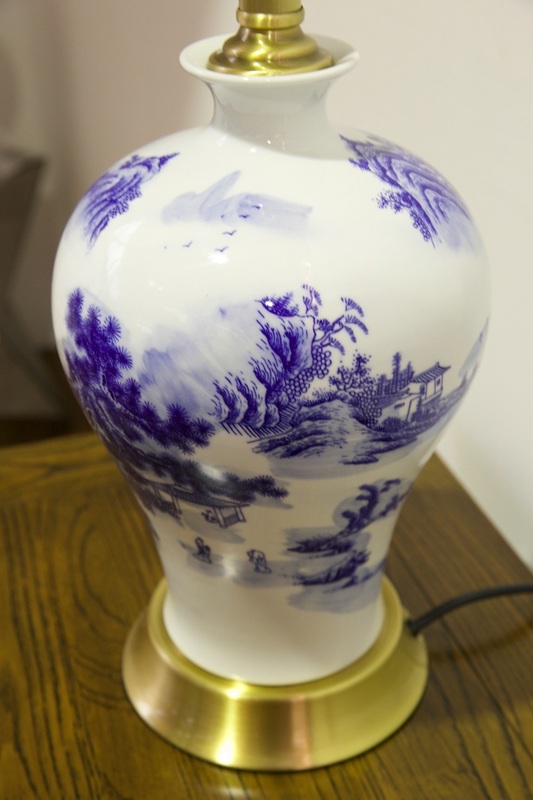 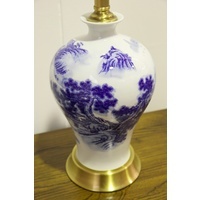 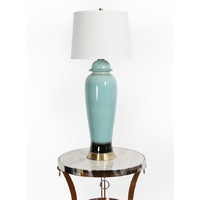 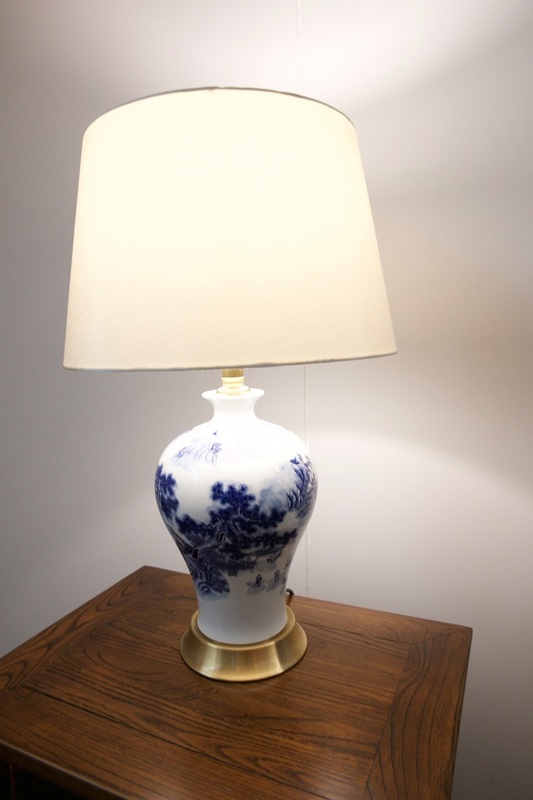 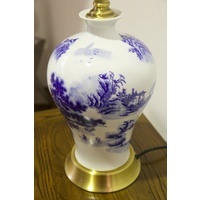 Classic Chinese design, a beautiful piece with or without a modern shade.